An Applicant Tracking System (also called an ATS) is a software application that enables the electronic handling of recruitment needs. In layman’s terms, an ATS serves as a “system of record” to help recruiting teams manage candidate information as they move through the hiring process. An ATS stores and filters information collected from resumes and applications submitted through job boards or other integrated career sites, making it easier for recruiters to identify qualified candidates and set up processes to assist in building a stronger talent pipeline. Most Applicant Tracking Systems have something called an Applicant Programming Interface, or “API,” which works with other providers (like job boards) and programs in your HR tech stack. These programs will “plug in” with your ATS system and work with it to leverage data, improve processes and provide additional services for a more powerful and efficient recruiting strategy. That’s where Convey comes in. Convey works with all of the major enterprise Applicant Tracking Systems, although it can work as a standalone without an ATS connection. Convey sits on top of your ATS in your HR tech stack — think of it as your ATS’ new best friend, its “partner-in-hiring,” so to speak. What sets Convey apart is that our platform is built specifically to power all communications between recruiters and candidates across the hiring workflow — not just one email at a particular status. Convey gives recruiting organizations the power to send multiple touches across your ATS workflow through email, text message, and landing pages, along with a full library of customizable templates you can use to promote your employer brand. 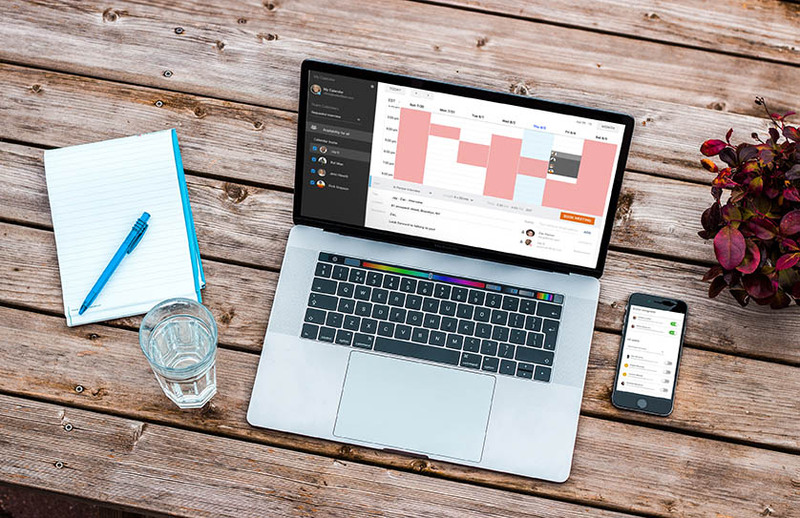 Convey also offers smart scheduling software and a full digital interviewing suite, which work seamlessly with your ATS and messaging systems. Create a truly remarkable hiring experience. Engage candidates from the moment they apply to the end of the hiring process. Gain a competitive advantage to secure the best talent. 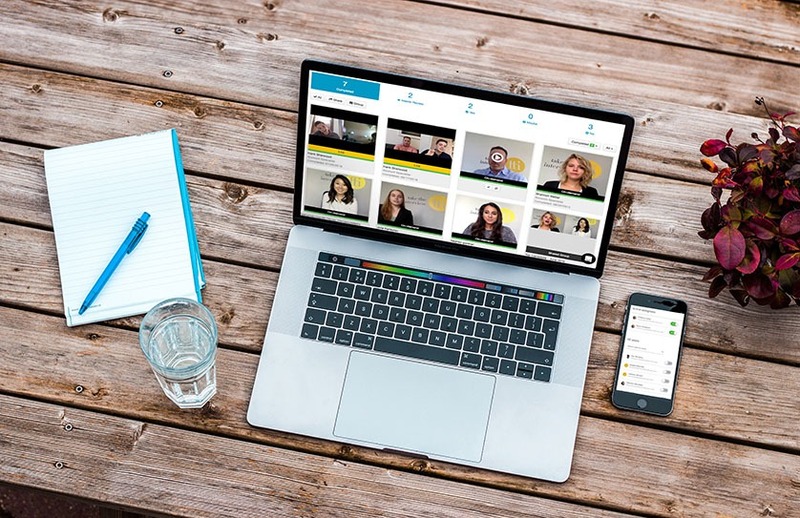 Convey for Interviewing (formerly known as TTI) lets candidates answer your screening questions when and where they want — even on their mobile device. Recruiters and hiring managers can customize questions, leave notes, measure data, and share interviews with their teams. Seamlessly schedule candidate interviews within Convey for Scheduling. Give yourself more time to source, build networks, and engage talent.